Princess Cruises has unveiled new beverage menus across the fleet. This is one of the most significant beverage changes in the history of the cruise line created by master mixologist Rob Floyd. Get ready to inspire your taste buds with a new Princess drinks menu which goes around the world! The menu features destination specific ingredients and created by master mixologist Rob Floyd. All ships in the fleet will have the new menus by fall 2018 and they also include 20 new high-end and exotic spirits, 39 new wines by the glass, and 17 new international and craft beers. 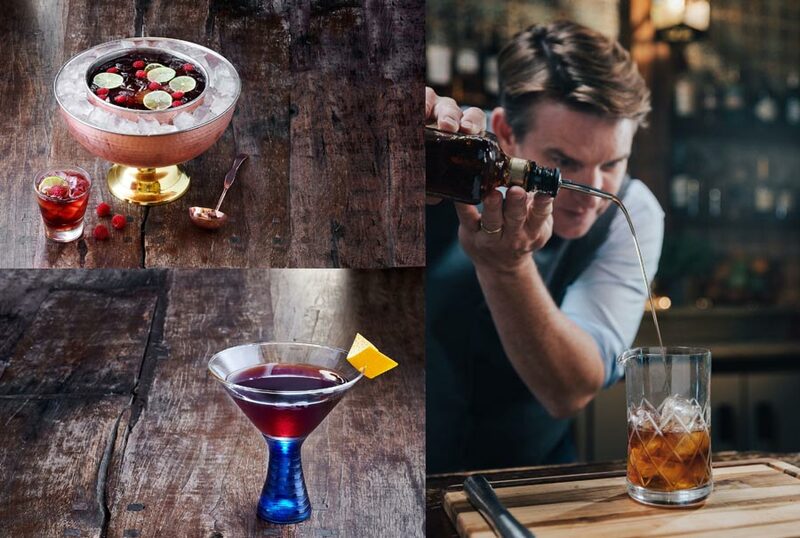 Let’s take a look at the newly created cocktails by Rob Floyd. The drinks will be available in bars and lounges on Princess cruise ships and even themed menus with new offerings will be introduced. There’s much more to check out and be excited about trying, Cruise Hive readers should head on over to the official site to find out the full menu and what’s to come.